Buddy week was held in North Pres last week. 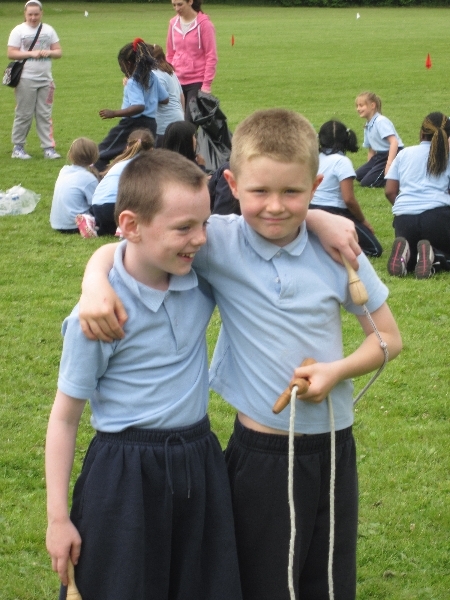 Every child from Junior Infants up to 6th class was paired with a buddy in a different class.The staff in the school also buddied up and carried out random acts of kindness to their buddies throughout the week. On Monday the children got to meet their new buddy and while colouring they got to know each other. 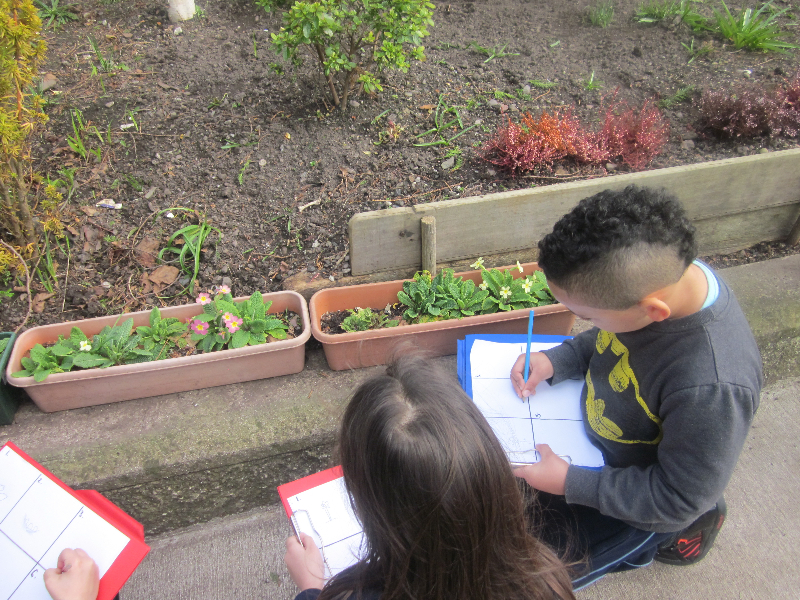 On Wednesday the buddies enjoyed a walk together in the convent garden. The older girls were very good at pointing out some of the signs of Autumn to their younger buddies. On Friday we had a whole school assembly where there was a few special awards to children who really embraced the spirit of buddy week. The 4th class entertained the school with some upbeat dancing. Later in the day the buddies met up again to do some reading together before releasing some of their energy with dancing. Copyright © 2019 North Presentation Primary School. Thanks to makeup games, tedavisibu.com, free games. Proudly powered by WordPress and SbsTheme. All Rights Reserved.